With the goal to inspire and support local small business, add this stop to your weekend schedule! 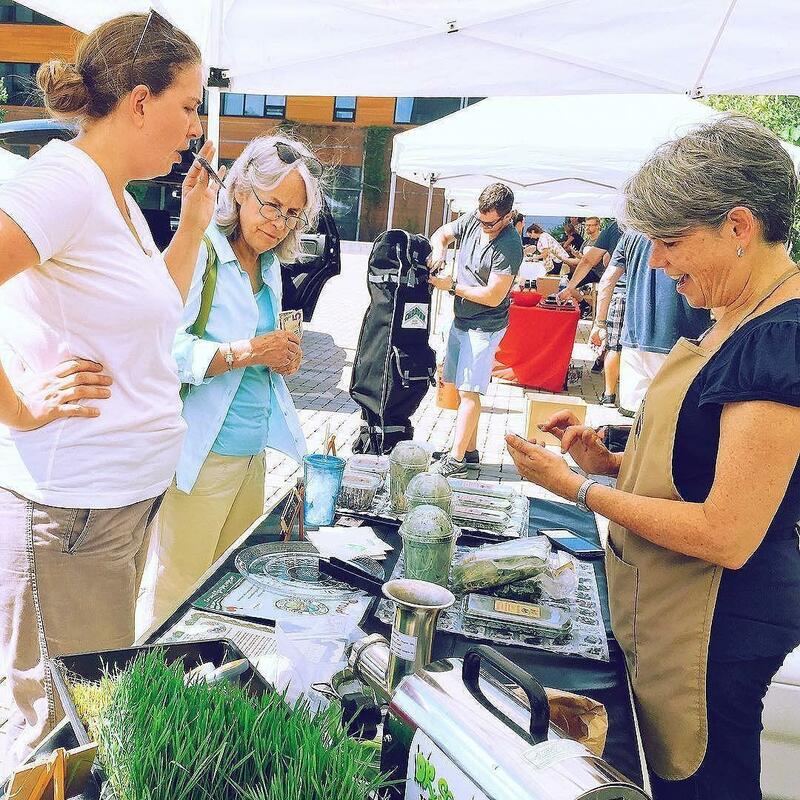 The Collective Market is a new local pop up market that started just this year. They bring out several local crafters and small businesses who sell their handmade wares. 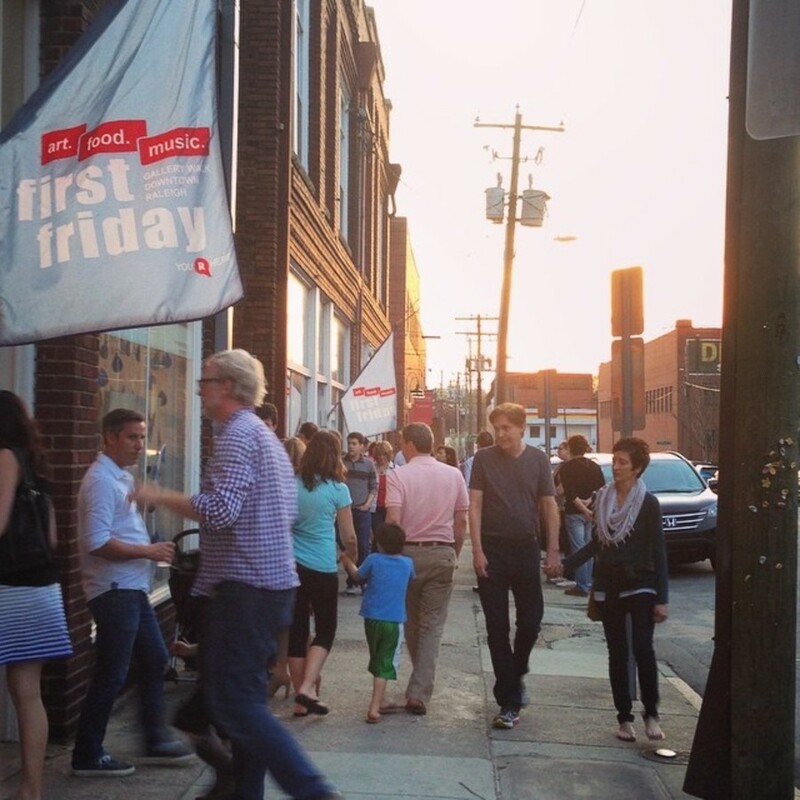 Come out and support small business and creativity that are in our very own city! You’re sure to find something that you love! It’s officially August! What better way is there to celebrate the pleasant evenings than with an outdoor movie? Grab your blanket or lawn chair, pack some candy and popcorn, and head on over to the Koka Booth Amphitheatre every week this summer to catch a Movie by Moonlight! 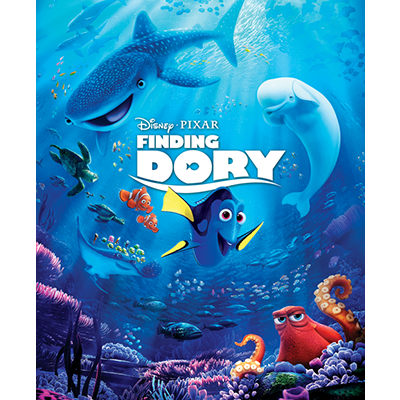 This week’s movie is Finding Dory! 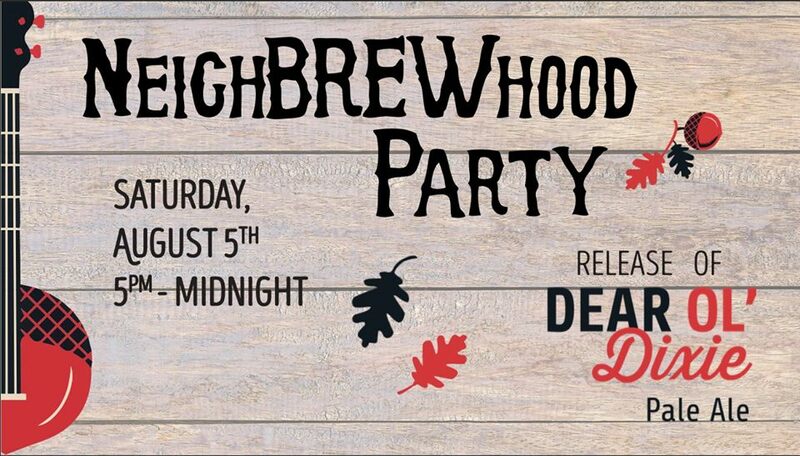 Head to the NeighBREWhood Party this Saturday night to enjoy the Raleigh Brewing Company! They will be releasing their seasonal fall beer Dear Ol’ Dixie Pale Ale, having free giveaways, live music, food trucks, and of course beer!